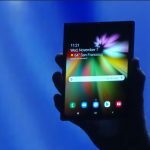 Did Samsung accidentally show off its Infinity Flex display foldable smartphone? 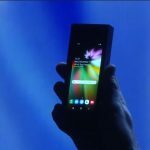 A Samsung commercial surfaced late yesterday revealing what many think is the company’s first foldable-display smartphone. 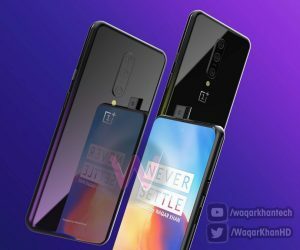 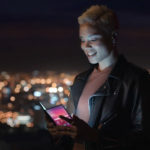 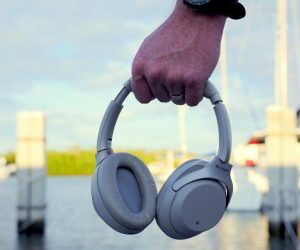 The commercial isn’t specifically focused on the new device, but it mixes in the Samsung Galaxy S9 and Note 9 with a variety of conceptual Samsung products which include a glass wall display, an edge-to-edge tablet, a robotic arm being used to give a tattoo and of course the foldable-display smartphone. 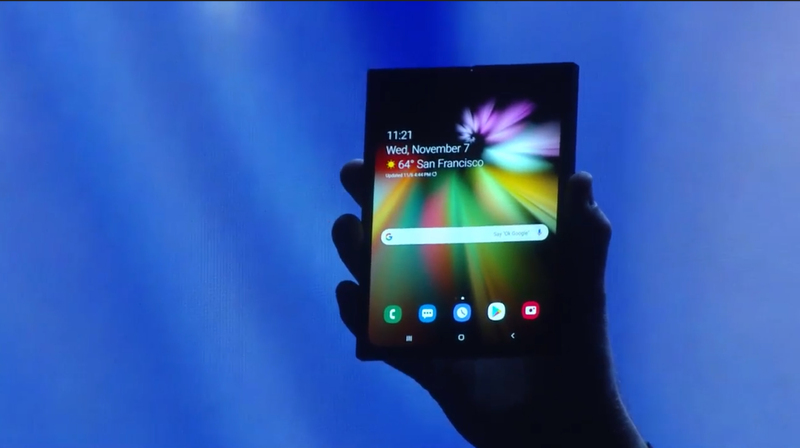 The reason we’re listing the foldable-display smartphone alongside the other concept products is that the device in question doesn’t reflect what we already know about the device. 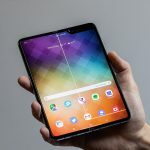 Samsung has already shown off the phone’s basic form factor and revealed that it will feature a 7.3-inch, 1536 x 2152 resolutionInfinity Flex foldable display panel on the inside and a smaller 4.58-inch, 840 x 1960 display on the outside of the phone. 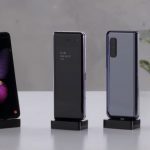 The device shown in the video has a much larger exterior display than what Samsung has already confirmed. 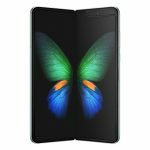 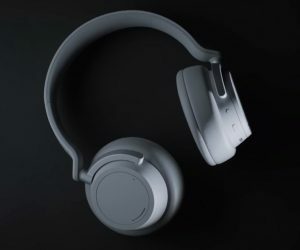 Below are a few images which have been pulled from the Samsung commercial and two images of the device that Samsung showed off at its developer conference in early November. 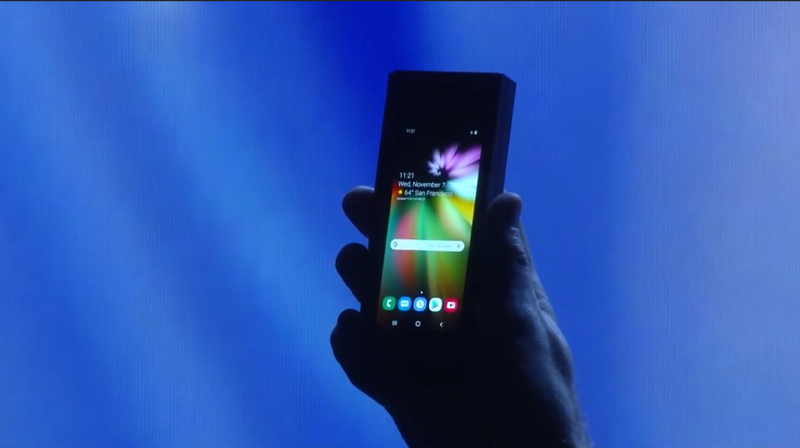 The device that Samsung showed on stage was disguised in a bulky case to hide its true design, but you can clearly see that there’s a big discrepancy between that and the foldable display smartphone features in the Samsung commercial. 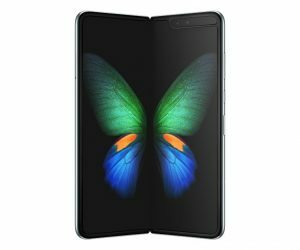 We’re sure that Samsung’s design team would love to deliver something that sleek, but we’ll likely have to wait for a few iterations of Samsung’s Infinity Flex display foldable smartphones before we get there.